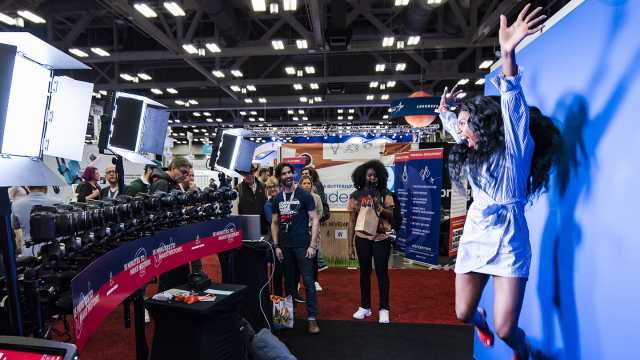 Come & Capture is part of the SXSW Trade Show, known for its ability to bring the world’s most trailblazing and innovative creators into one room. 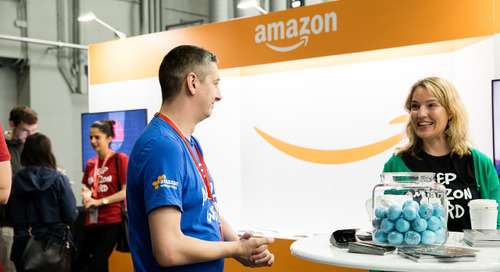 It is the largest exhibition at SXSW with over 250 exhibitors, 75,000 attendees, and countless opportunities for discovery across multiple disciplines. The nature of filmmaking is evolving, constantly transformed by developing technologies. Come & Capture provides a platform for manufacturers, filmmakers, and app developers alike to highlight their cutting-edge practices for creating digital content. Imagine being at the intersection of technology, creation, and innovation where the most talented digital creators are discussing the future of content development and filmmaking. As emerging technologies change the face of film and digital media, the opportunities for growth in the Come & Capture space are limitless. Don’t miss out on the chance to showcase your ideas and abilities to thousands of people. Be a part of the digital revolution and apply today! The post The Digital Landscape is Changing – Apply to Participate at Come & Capture appeared first on SXSW.